Located at the corner of business 21 and Springfield Parkway, Springfield Middle School is a public middle school in Fort Mill. The principal of Springfield Middle School is Keith Griffin. 808 students attend Springfield Middle School. 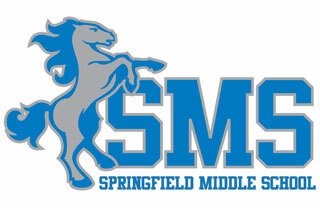 The student to teacher ratio at Springfield Middle School is 16:1. Rated 9 out of 10 according to GreatSchools.com, York County's Springfield Middle Schools is a highly desired school for middle school aged students to attend. Springfield Middle School feeds into Nation Ford Highschool – one of 2 York County district 4 highs schools. Middle Schools in Fort Mill and York County serves grades 6 thru 8. Your Springfield Middle School Resources. Looking for a Place to Call Home? Fort Mill has plenty of terrific places to live. See ALL homes for sale in these sought-after neighborhoods. 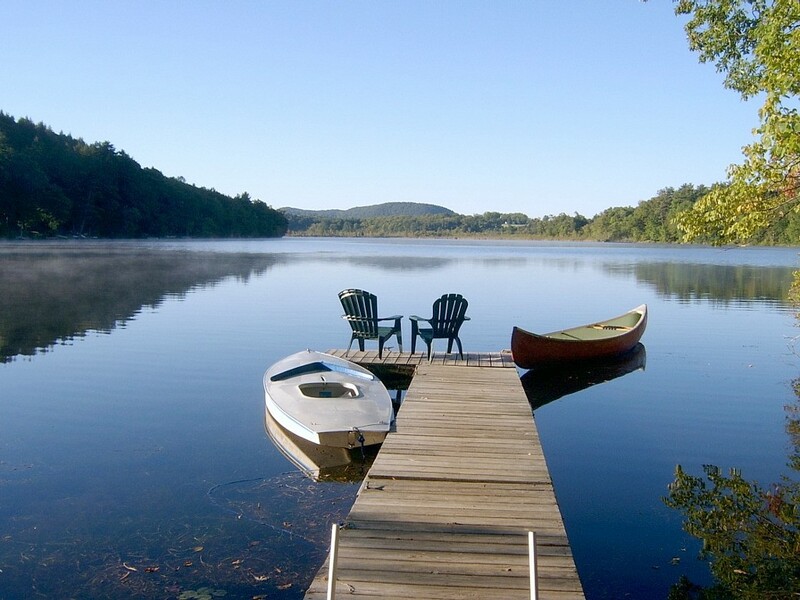 We are experts in lakefront properties.